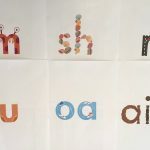 Yesterday's post raved about SPELD-SA's free online decodable books, and today's post is another reason for giving them the Spelfabet Truly Amazing Gold Medal: their free online training. 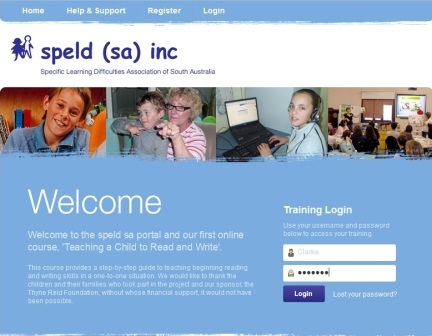 If you click on this link, you'll get a window that says "Welcome to the SPELD-SA portal and our first online course, 'Teaching a Child to Read and Write'". 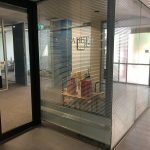 Fill in your name, email address and a few other details about yourself, choose a password, and you can log straight in and get started. You proceed through the training by reading and listening to the text and playing the audio/video files. These are in simple language and organised clearly and well. Every now and then, there are little quizzes that focus your attention on the main points of each section, and let you check that you've understood and remembered them, and haven't zoned out because of tackling it after a good dinner, or because the neighbour's dog is barking, which is always a hazard of online training. There are a few things I'd do differently if this were my training e.g. 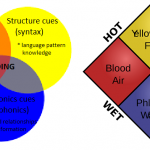 it says children learn to count syllables before they learn about rhyming, but I think that's incorrect, because syllables are more complicated beasts than we tend to think, as English has three sorts of vowels (click here for an earlier blog post on this). 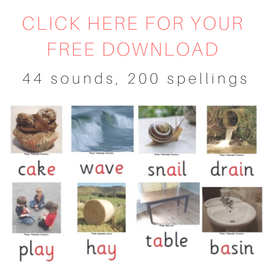 Also the training says there are 42 main sounds whereas I think the best way to make sense of English spelling is by slicing words into 44 sounds, and it talks about 'letter sounds' whereas I prefer to work in the other direction, from sounds to letters. Plus while I love and use the Fitzroy Readers, these days they aren't the only good decodable books around. 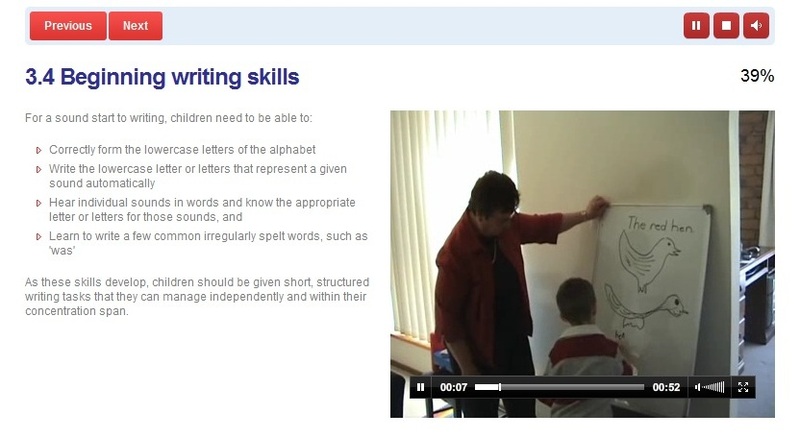 I'd prefer this section of the training to discuss decodable books generally, to help people use whatever they have, rather than focussing on one particular set of books. 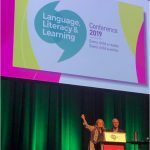 However, these fairly minor quibbles aside, I think this is really fantastic basic training for anyone – parents, integration aides, teachers, therapists, volunteers and others – who wants lots of useful tips to help early literacy learners of any age build their skills. And what fantastic value, how often do you find good-quality training for $0? The internets really are amazing. I'll be recommending this training to lots of people. I hope you find it useful too. 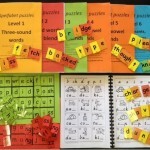 This entry was posted in phonics activities, reviews, teaching strategies on February 26, 2013 by alison. I just found your blog through Planning With Kids. 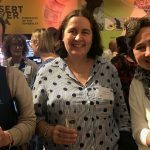 Thanks so much for sharing the SPELD resources. The books and training look great and I look forward to trying them out.